Come on out and enjoy the day Female #ConeMonkeys. 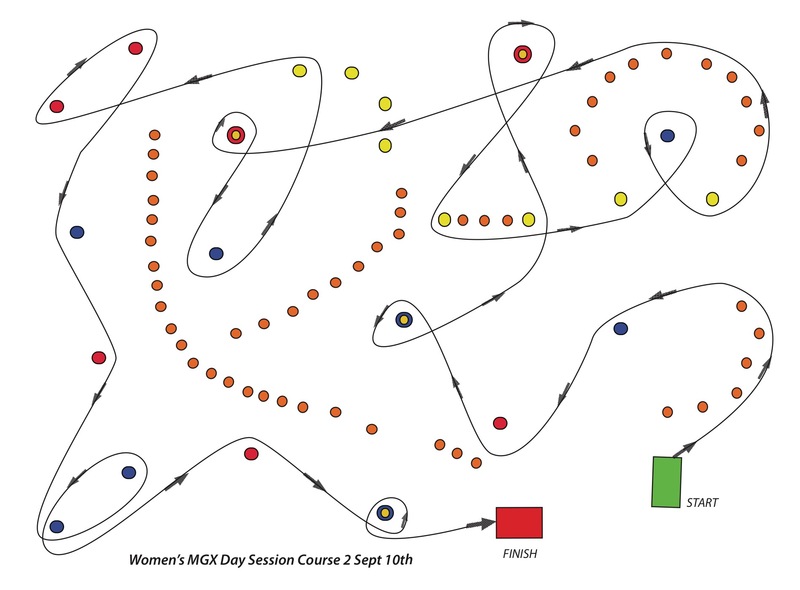 This will be the first of, hoped to be, many Women only MGX® Day Sessions! Looking forward to being down by the beach and enjoying the beautiful scenery and fantastic riding, introducing some ladies the this fantastic sport. To give you a little introduction to it, shown below is my wife Katie on her little TTR125, before we found out she was pregnant! Invite your sisters, girlfriends, mothers to come out and give it a go!! Bring your bike and a positive attitude and have a great time!!! 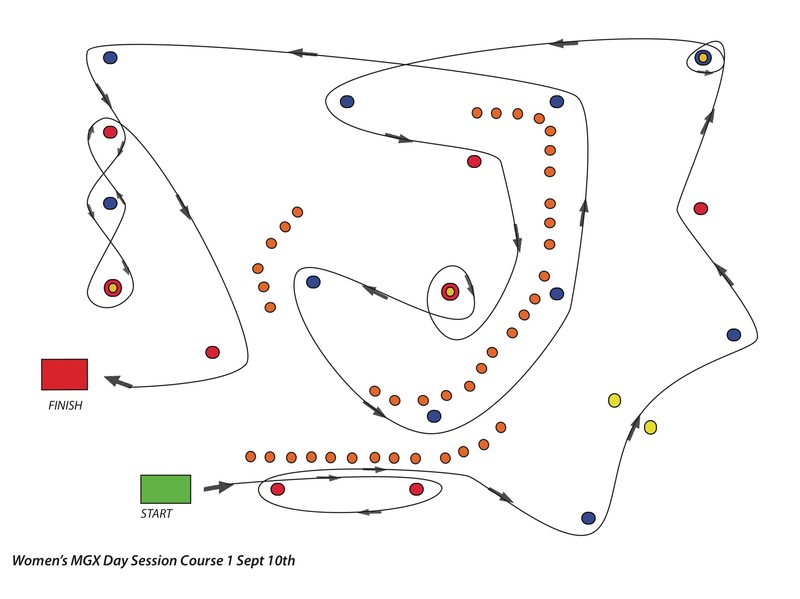 Course maps available below, CLICK THE PAYPAL LINK TO REGISTER! Registration includes: lunch, snacks & drinks. ← #2016MGymkhanaWC5 winning run Kritistian Eekhof! !